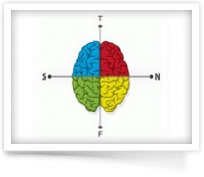 Frustrated with the developmental limitations of Jungian-based approaches such as the MBTI®? Interested in leveraging advances in brain science in your work with Type, without having to re-assess your clients? By using our SSPS Conversion Tool, you can quickly convert MBTI scores into Striving Style results for 1/2 the price. 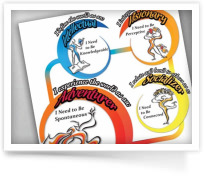 Whether you know only your MBTI Type (4-letter code) or your full MBTI scores, you will receive a Striving Style Assessment Report showing your Predominant Style and Squad. If you know your scores, your Striving Style Results chart will be completed. Note: Completing the full SSPS assessment provides the most accurate results.